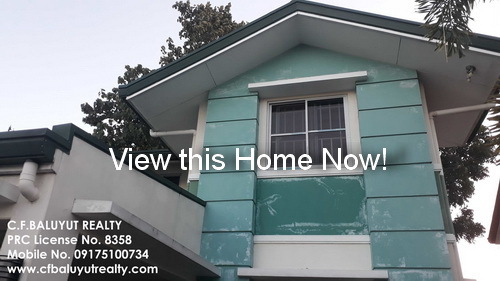 C. F. Baluyut Realty | Pampanga Properties For Sale: What's Up: Tiera Rica! Exciting development are happening this 2019. We recently have our first meeting for this year and a short broker's presentation on this project called Tiera Rica. Tiera Rica is 9.4 hectare residential community developed by Sr. Sto. NiÑo de Cebu Resource and Development Corporation. This company is based in Calamba City in Laguna. 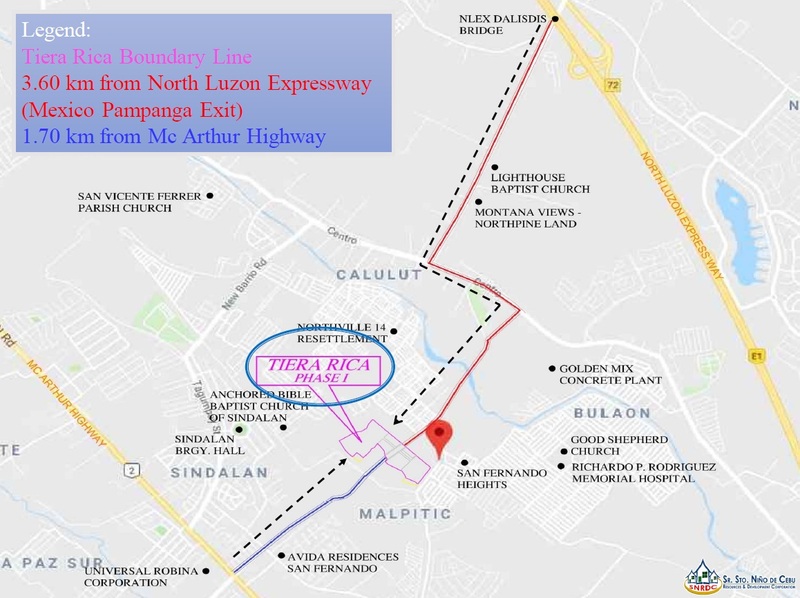 It has been in the forefront of real estate development from residential subdivisions in Southern Luzon area and Central Luzon in Pampanga and Bulacan. This company also dabbled in memorial park development projects elsewhere. Looking closely on the vicinity map. It is strategically located in between the cities of Angeles and San Fernando with access to both major road networks from McArthur Highway to North Luzon Expressway via Mexico Exit. C. F. Baluyut Realty is an accredited real estate broker of Tiera Rica, a Sr. Sto. NiÑo de Cebu Resources and Development Corporation. 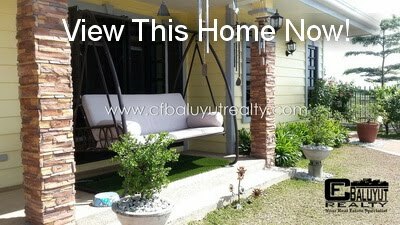 For information and details on this project you can visit our website at https://www.cfbaluyutrealty.com or (+63917) 510-0734.